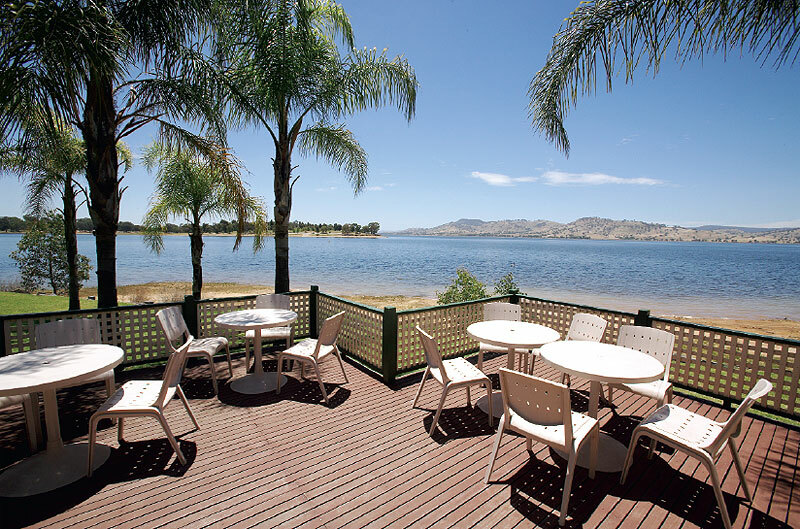 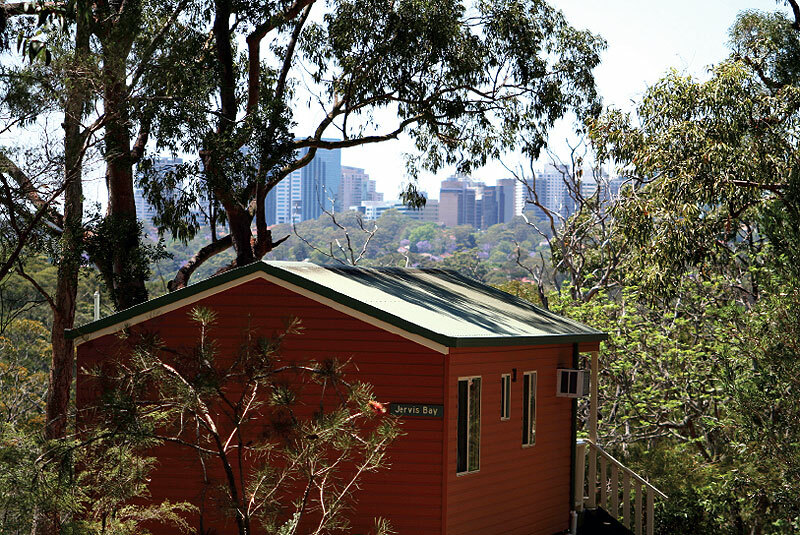 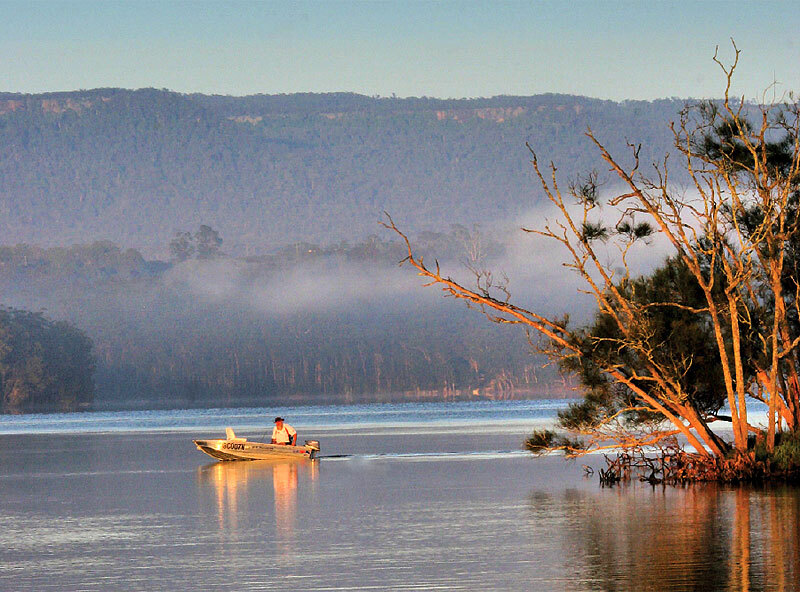 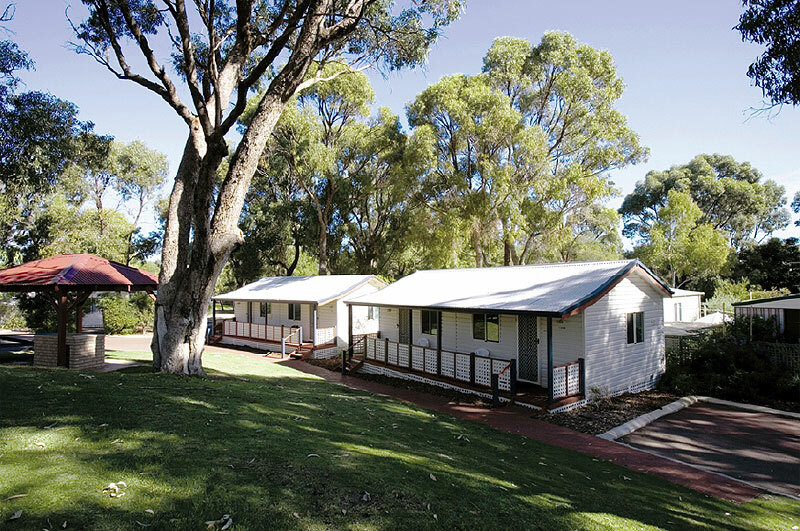 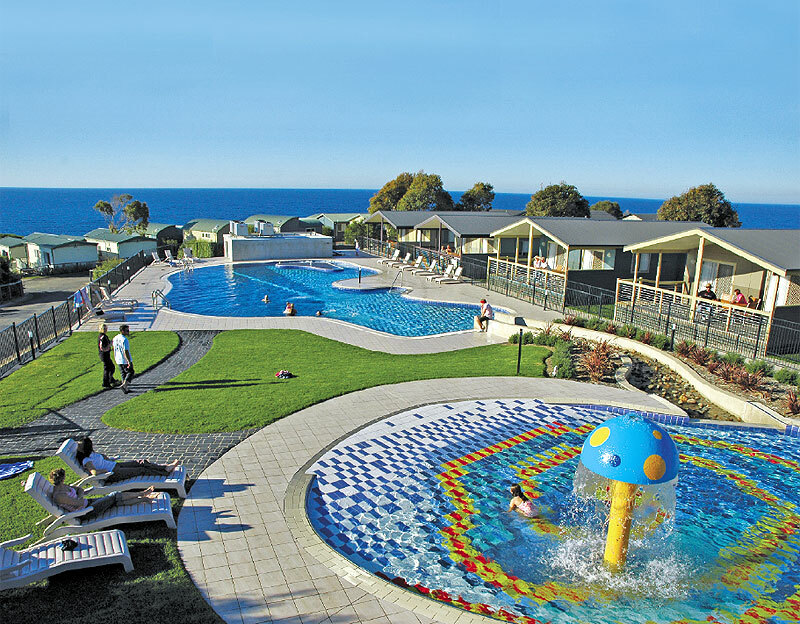 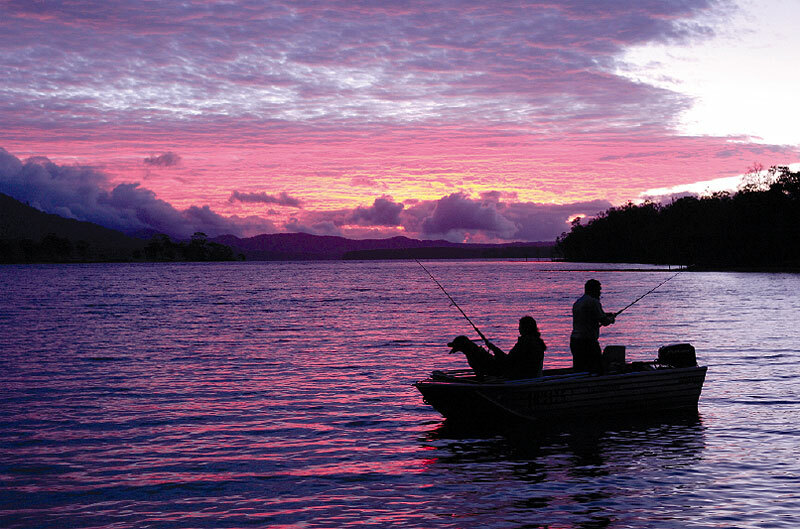 Living proof that great views and comfortable lodgings need not cost the earth, here’s a selection of AT’s favourite holiday and caravan parks in Australia . . .